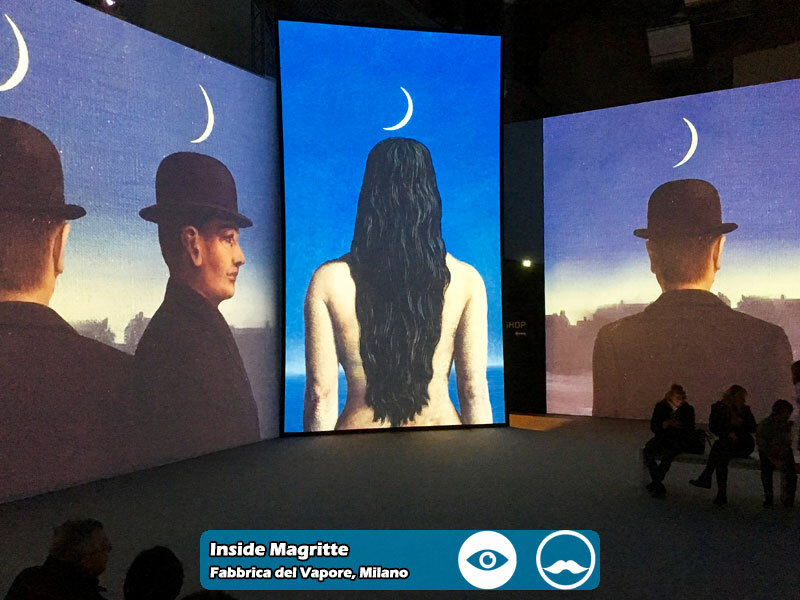 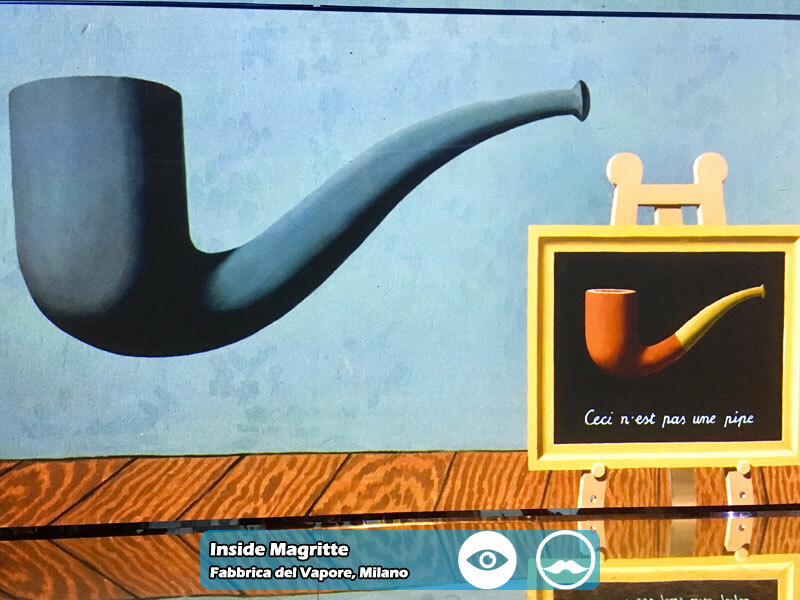 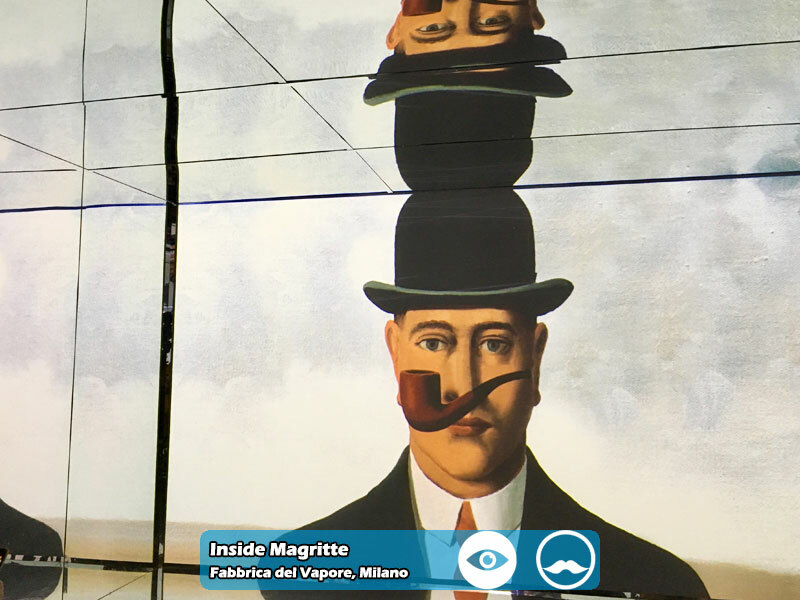 Inside Magritte – emotion exhibition is an experience at the crossroads between the real and the imaginary, an original multimedia exhibition path devoted to one of the greatest painters of the twentieth century and one of the greatest masters of Surrealism: René Magritte. 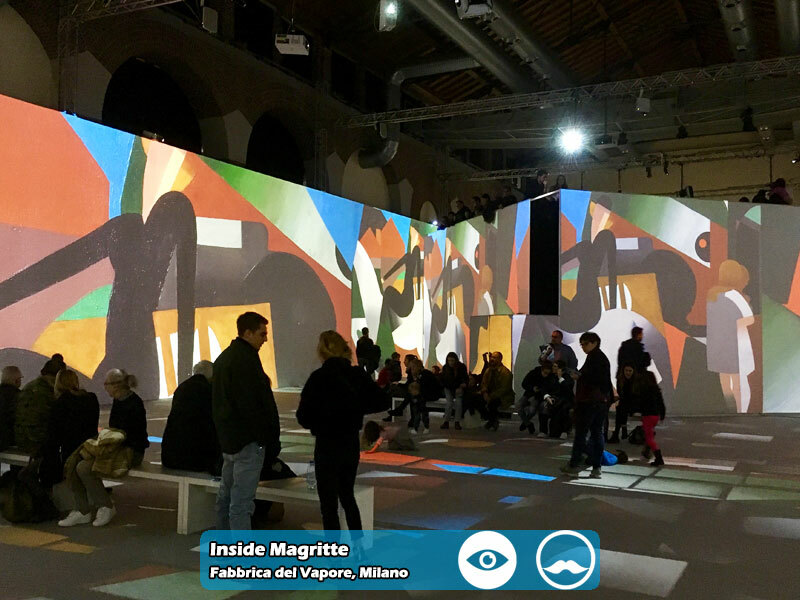 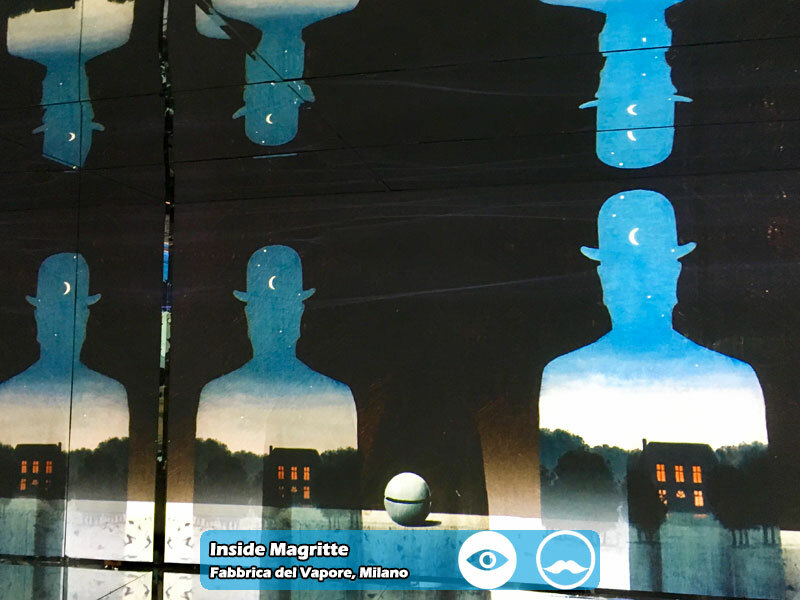 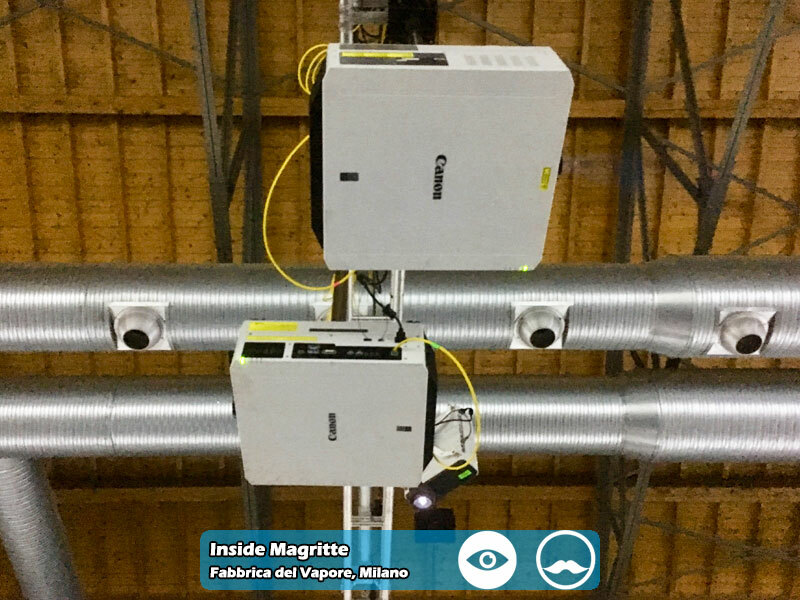 From 9th October 2018 until 10th February 2019, it will be possible to admire inside the welcoming walls of the Fabbrica del Vapore in Milan the famous pipe-not-pipe, the men in derby hats floating in a metropolitan sky and many other artworks of the Belgian master. 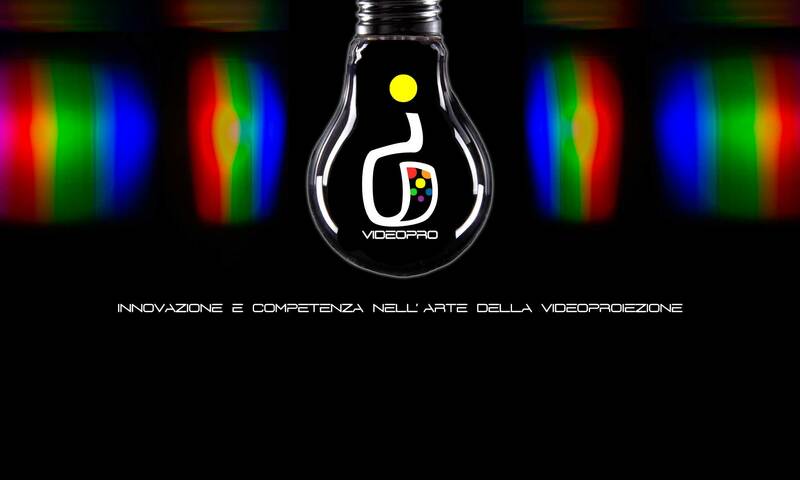 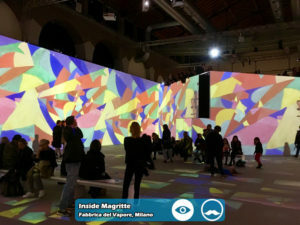 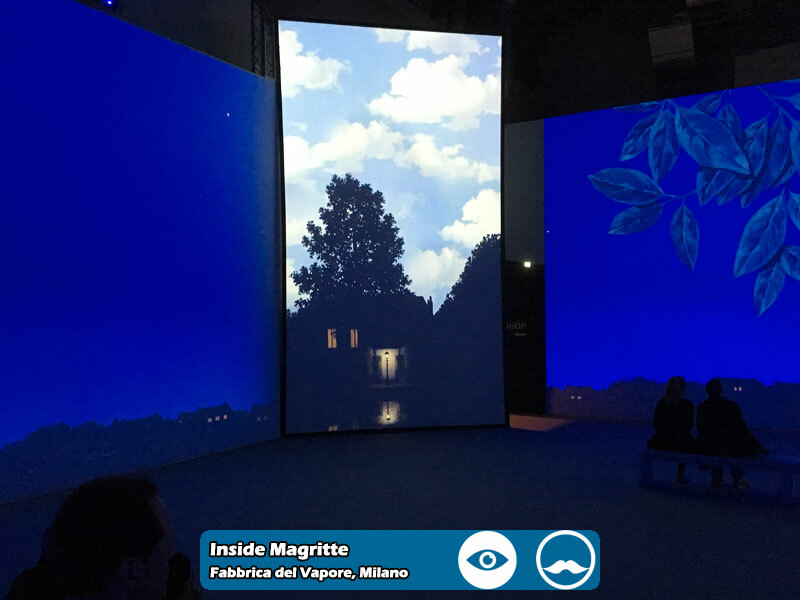 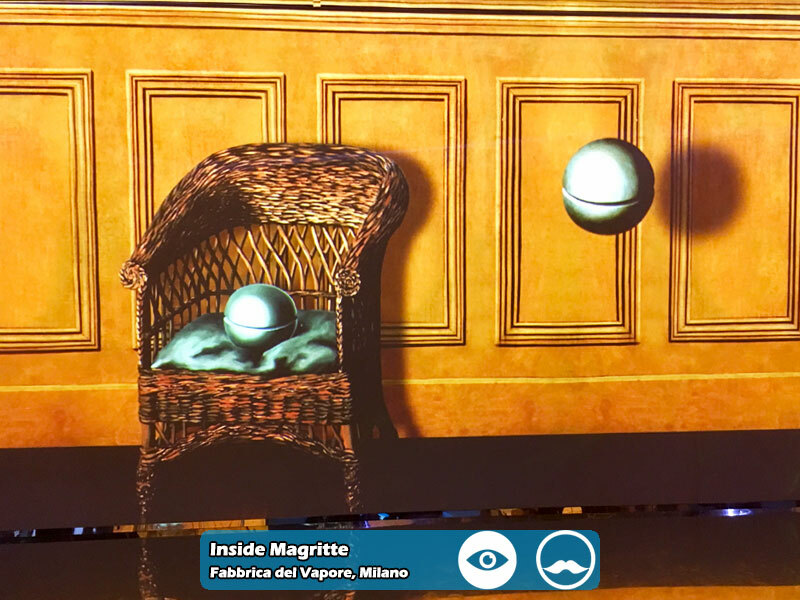 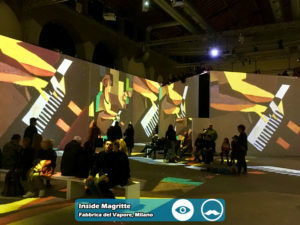 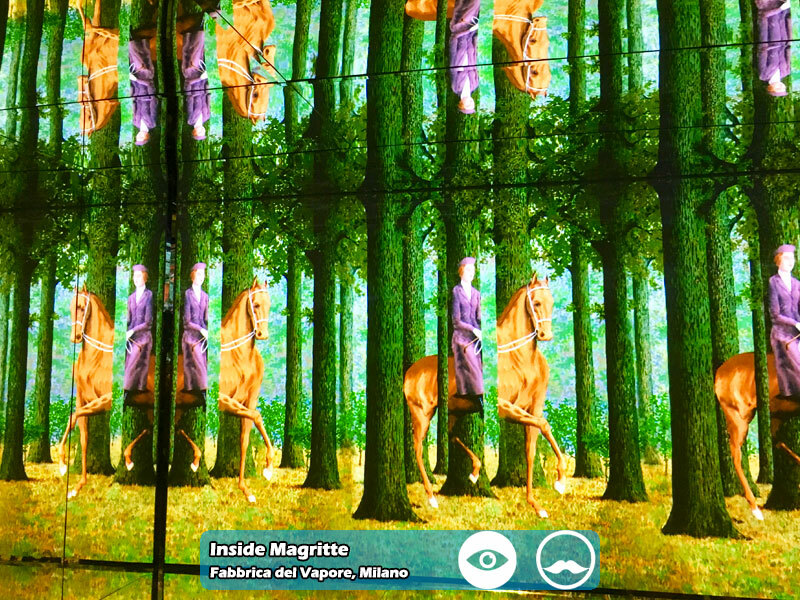 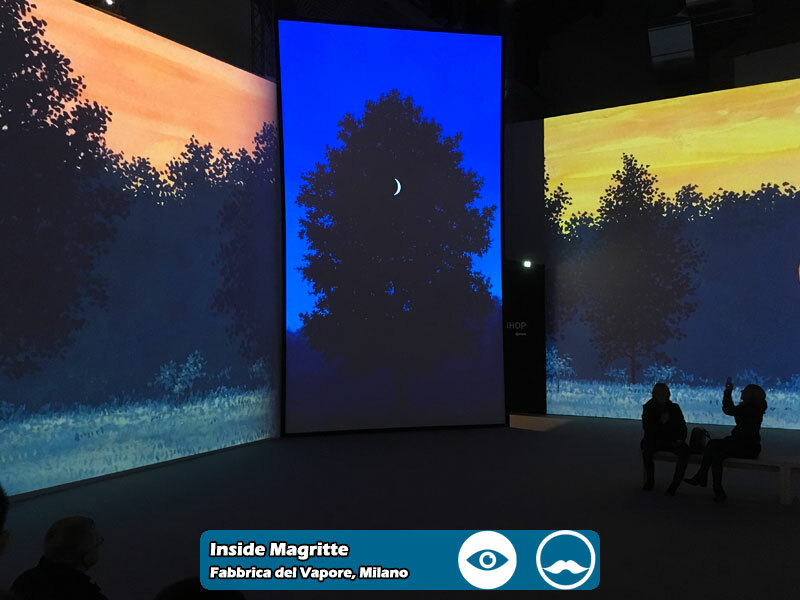 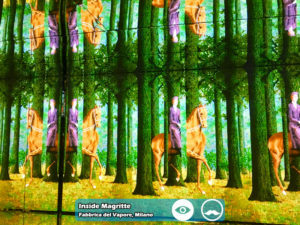 The exhibition is curated by the art historian Julie Waseige, promoted by the City Council of Milan, conceived by Crossmedia Group – Hepco along with 24 ORE Cultura and with the wise direction of The Fake Factory, once again protagonist of a seamless flow of 160 images which intertwine in the huge central “Immersive Room”, the true heart of the event, in a whirlwind journey from the first Surrealist works to the post-war period, through the 1920s Paris. Particularly fascinating is also the magical kaleidoscope of marks and figures of the “Room of Mirrors”, positioned right in the middle of the large walls, and a marvellous 3D reality based on Oculus VR technology in a dedicated space. 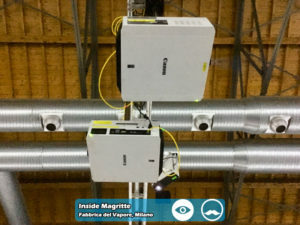 As well as in other highly appreciated video installations, IC Videopro provided a crucial technical support, in this case through 34 XEED family Canon video projectors, including 14 of the new laser platform, 6 Dataton servers and Kramer extenders to bring the signal to all the just listed video projectors.